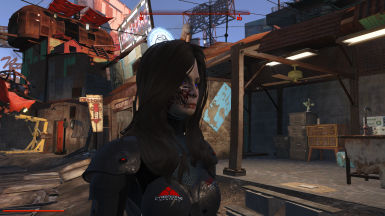 terminator tattoo. 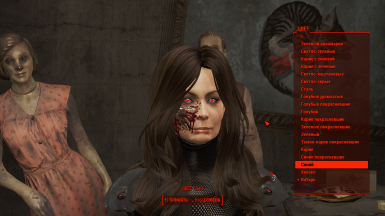 instal ... fallout 4 / data / texture / actors / character / Character Assets / FaceDetails confirm the replacement. 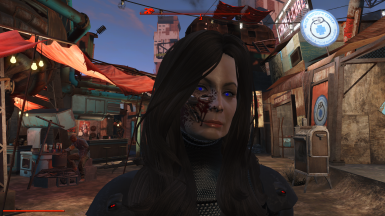 Eyes terminator red blue. 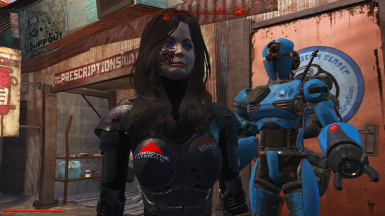 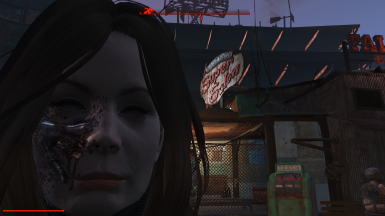 instal.. fallout 4/data/texture/actors/character/Eyes confirm the replacement .